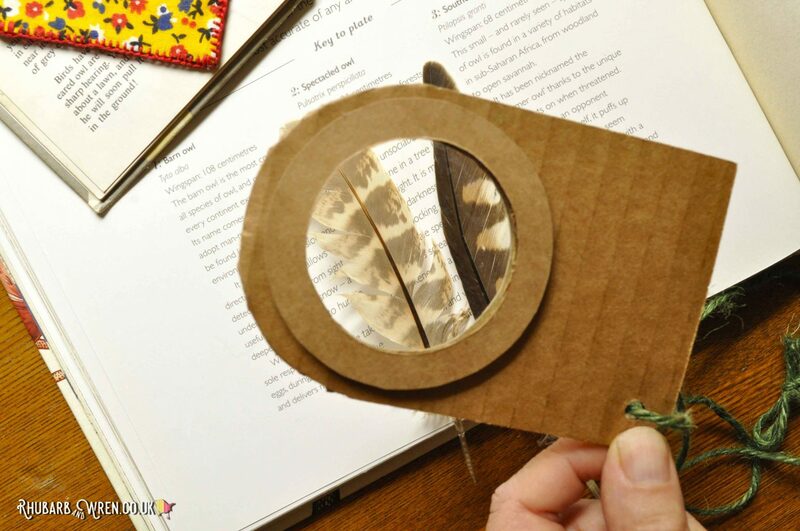 Using cardboard to make a magnifying glass is quick and easy. 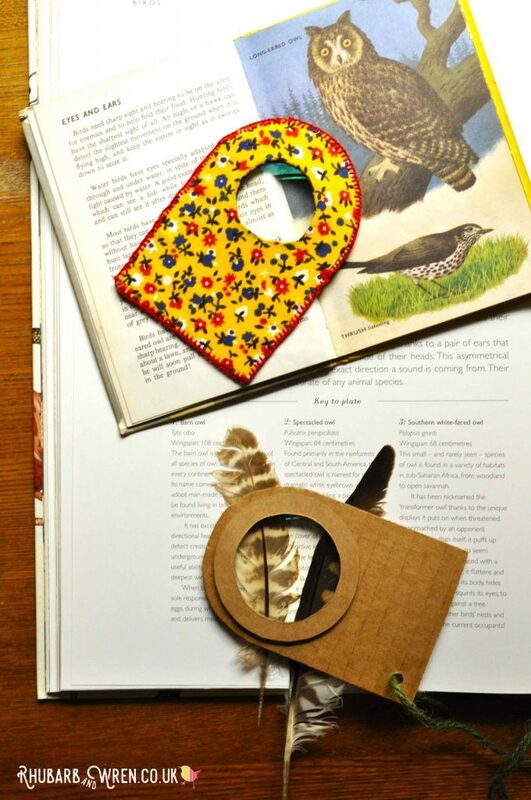 This fabric-covered diy magnifying glass is a big hit with adults and kids alike! 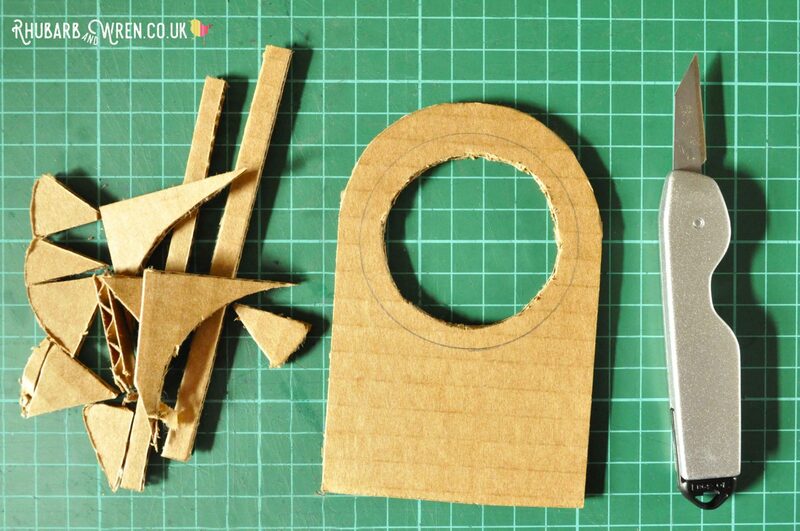 If you want to make lots of these, then the cardboard one is probably best as it’s quick and easy to make. As a bonus, the kids can decorate the cardboard any way they like, to make them completely their own. On the other hand, my kids LOVED the fabric diy magnifying glass. That one makes a lovely gift. 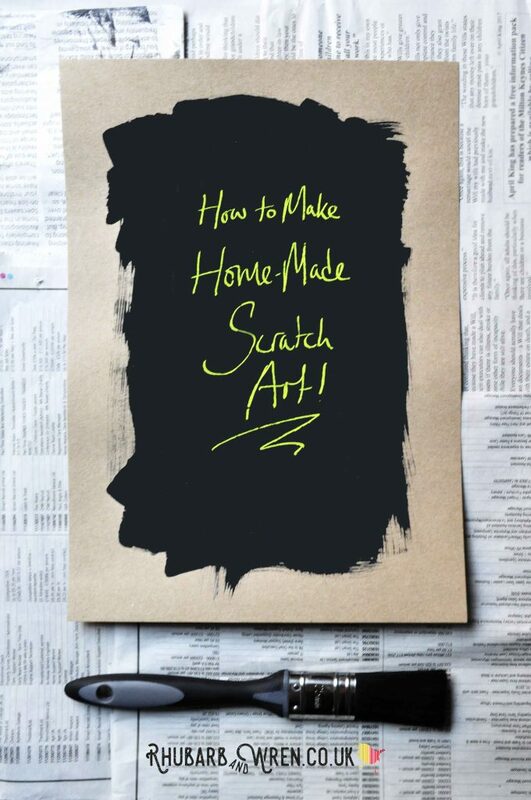 However it takes a little longer to make, and you’ll need a few more supplies too. The amount of magnification will depend on the lens used. 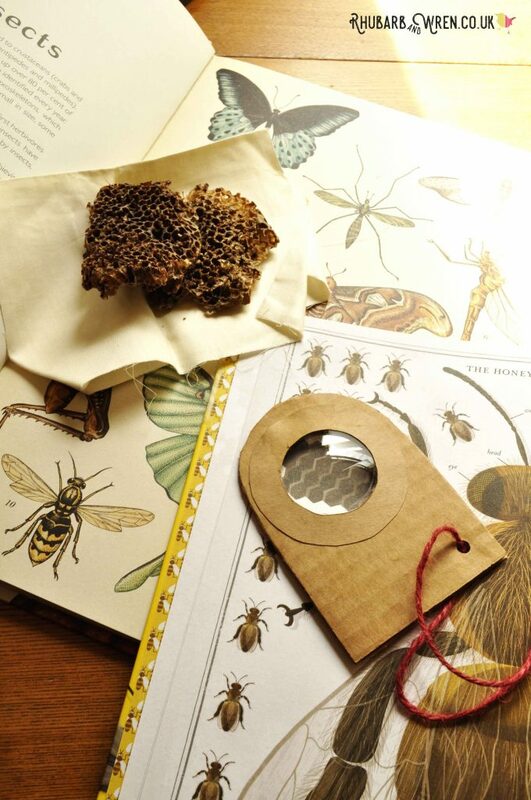 These cardboard magnifying glasses would make great party favours. If you fancy trying out the fabric version, head over to my tutorial here. If you want to give the cardboard version a go, carry on reading! 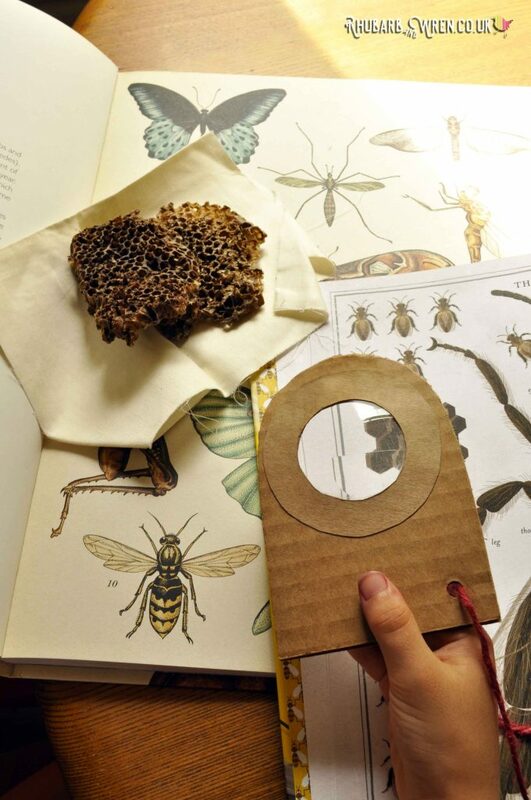 Ditch the plastic and make your own cardboard magnifying glass! You can’t make a real magnifying glass without a lens, and while I was lucky enough to find some at my local Scrapstore, that’s probably not much use to most of you. Lenses (Scrapstore bargains aside) aren’t cheap, so unless you’re happy to pay upwards of £5, I suggest you either cannibalise an existing magnifying glass for the lens, or use the lens from an old pair of glasses. My lenses vary in size and shape, but are all at least 50mm in diameter, which is about the smallest I’d want for a kid’s magnifying glass. Bear in mind that you need a CONVEX lens – a concave lens will make things look smaller, not bigger! This little diagram explains the difference. Think creatively when sourcing lenses for your magnifying glass. 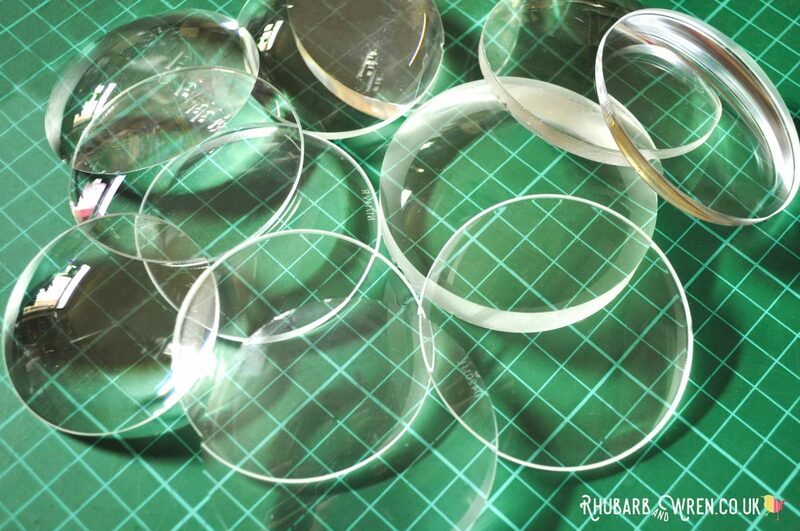 You can buy convex lenses online – ideally you need a bi-convex / double convex lens (which most ones I found online tended to be). You’ll also need your lenses to have a thin edge. 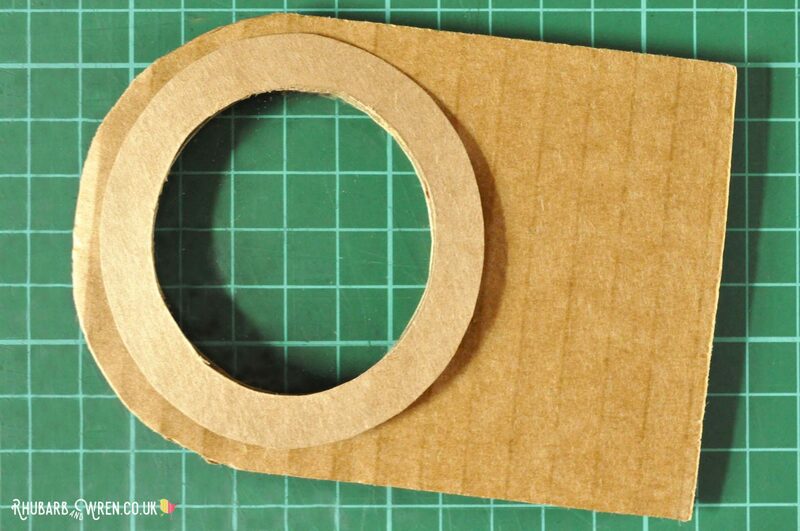 These instructions are for making a cardboard diy magnifying glass. 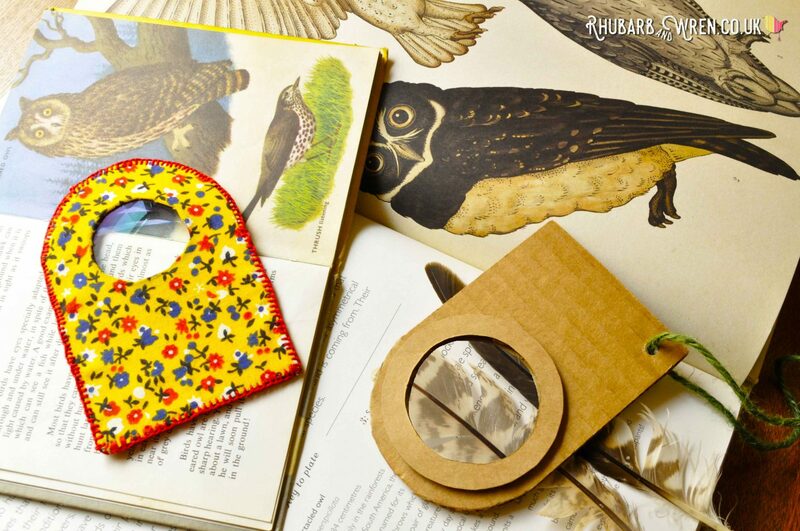 While these look similar to my fabric-covered diy real magnifying glass, the method and materials does differ significantly, so check out my other tutorial if you’d like to see how to make the fabric-covered magnifying glasses. thin brown/kraft card or thin card of your choice of colour! You only need a few simple materials to make a holder for your magnifying lens. 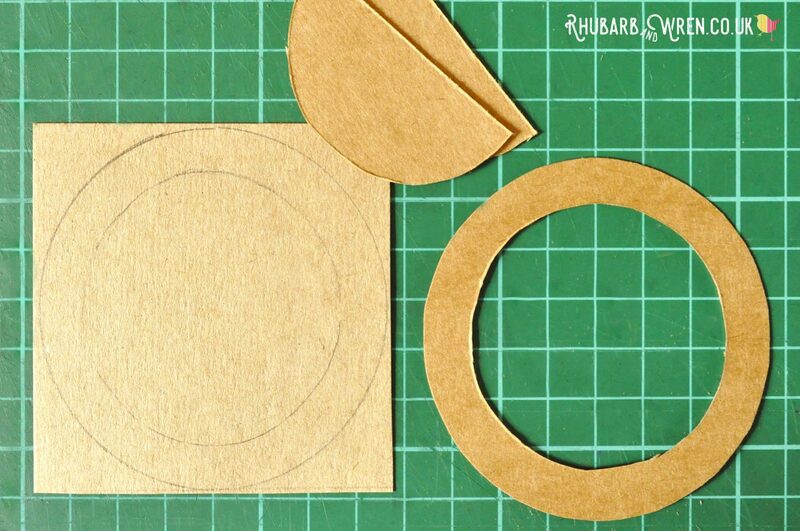 Using your lens as a guide to size, draw the shape of your lens holder onto the corrugated cardboard. Make sure that there is a margin of at least 5mm / ¼ inch between the edge of your lens and the edge of the holder. This simple shape is easy for kids to hold, and gives them a nice amount of space to decorate if they want! 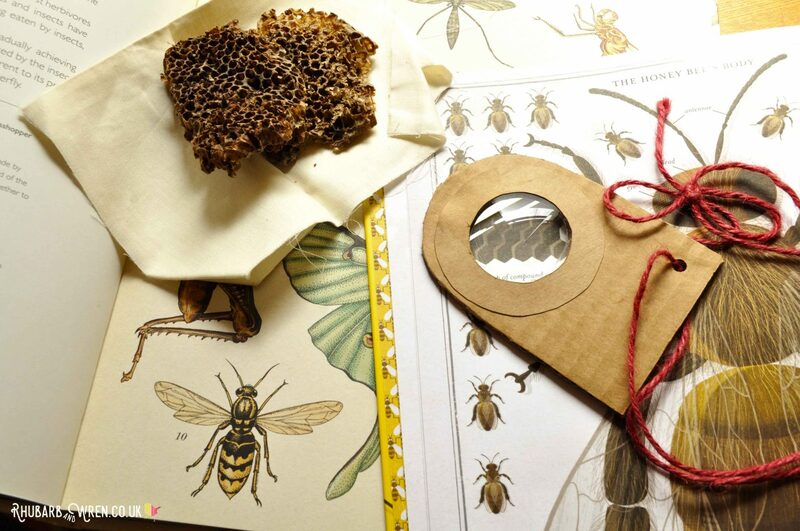 You don’t have to make your DIY real magnifying glass the same shape as mine, of course! A hexagon, circle or square, for example, would be really good too and may work better depending on the shape of your lens. Place your lens on top of your holder where you want it to sit, and draw around it. Then draw a smaller circle inside. This inner circle (where your lens will sit) should be around 5mm smaller than the actual diameter of your lens. This overlap will hold the lens in place. Cut out your holder, and you are almost done! Cut out your holder and the INNER circle only. 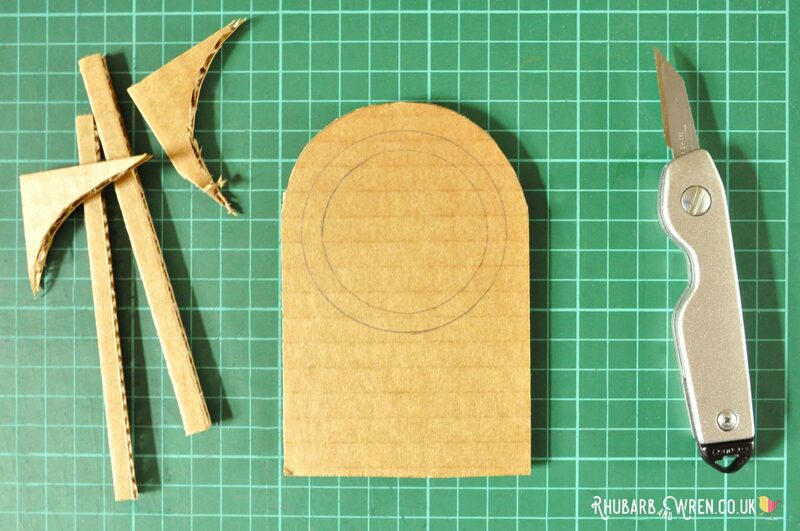 Unlike the fabric version, you only need to cut out one piece of cardboard. The inner circle is where the lens will sit, while the outer circle holds it in place. Using a sharp knife, cut slits around the edge of your inner circle, only as far as the outer circle that marks the size of your lens. Make sure to cut through the TOP layer of your corrugated cardboard only. These slits are to allow you to pull back the edges so that you can slot your lens between the two outer layers of the corrugated cardboard. However for the lens to fit, you’ll also need to squash down the middle, concertina layer of card all around the circle. You can use something like the handle of a teaspoon to do this squishing! 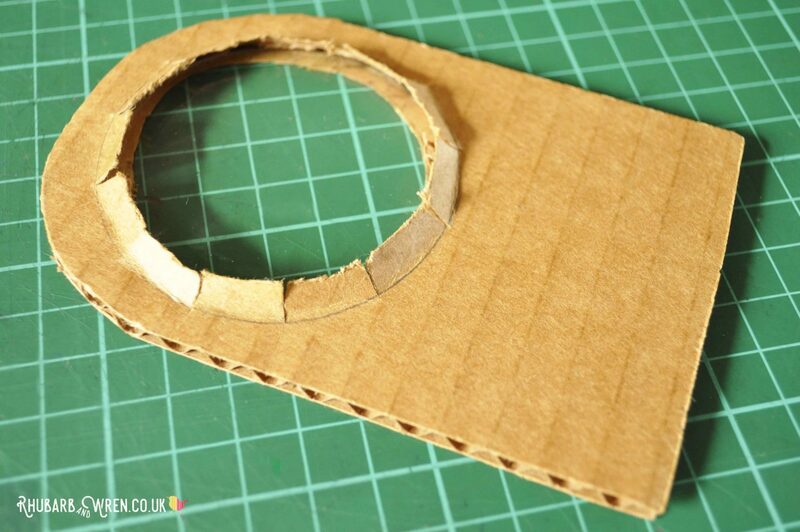 Hollow out the inner cardboard layer within the larger circle, to make room for your lens. Once you’ve squashed down that middle layer in the corrugated cardboard where your lens is going to sit, set your corrugated-card holder aside. We have one more thing to do before inserting the lens. 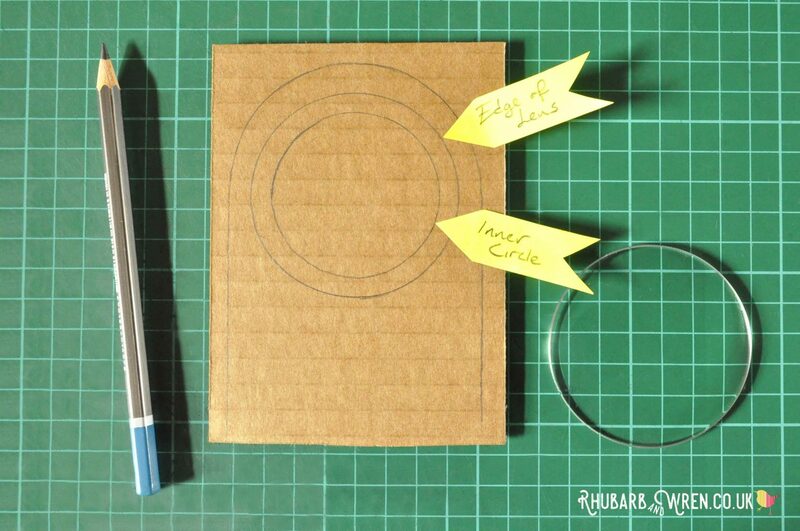 On your THIN card, draw around your lens and use the holder as a stencil to draw on the inner circle too. Repeat and then cut out both circles, and remove the inner circles from them both. These will go onto your holder once the lens is in, so set these to one side for now. Cut out two of these frames to go onto your holder once the lens is in. 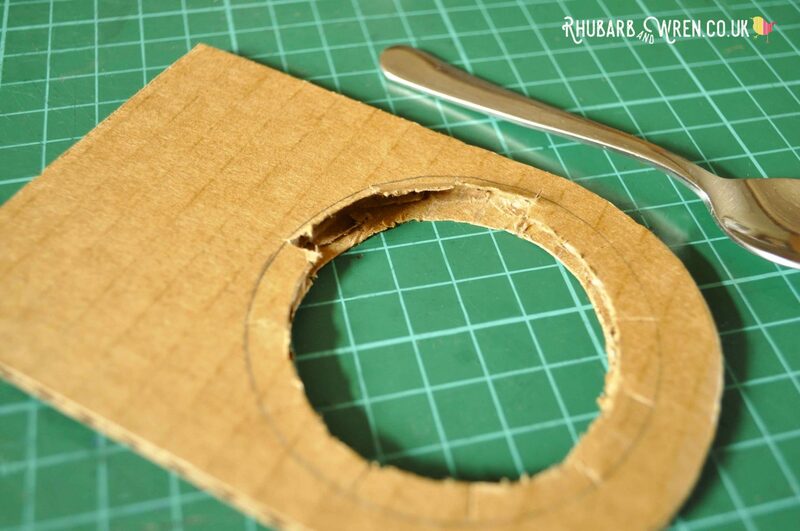 Going back to your corrugated-cardboard holder, carefully pull back a couple of the outer circle sections you slit earlier. Insert your lens and gently twist it into place, lifting up other sections as necessary, until the lens is sitting in place. Bend back these outer tabs carefully, only far enough to slot the lens in. The outer layers of the corrugated cardboard will hold the lens in place securely without the need for any glue. But it will be less secure on the side with the slits (obviously!). To help reinforce that side, use glue or double-sided tape to stick on one of your thin cardboard rings (the aperture rims we made earlier). This should cover the slit area completely and make sure the lens can’t fall out. 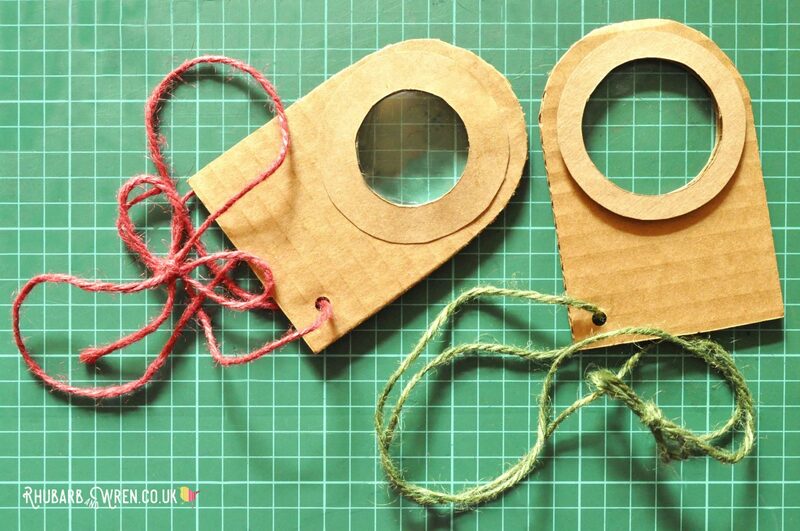 I used plain brown card for these lens frames, but you could use a contrasting colour or patterned card instead. Stick the other rim onto the reverse of your holder. Adding a ring to this side is just decorative so you could leave it off. As it doesn’t have slits, this side should be strong enough to hold the lens in place without reinforcement. 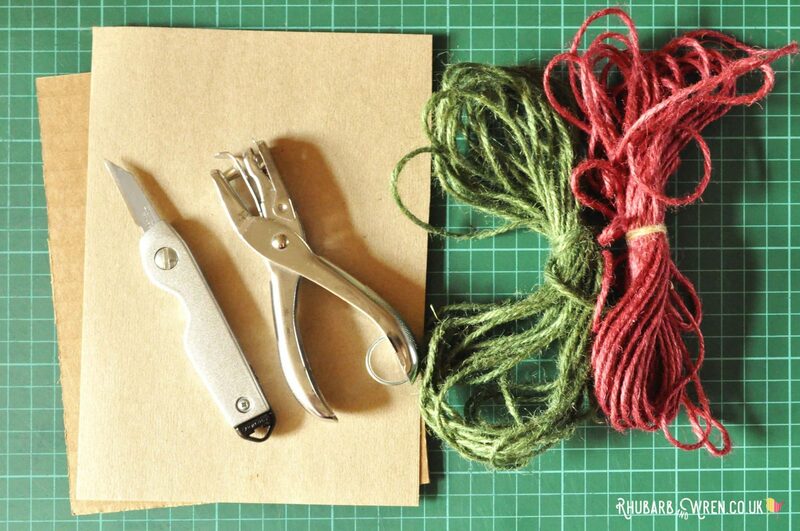 If you want to have your DIY real magnifying glass on a cord for carrying or wearing, then simply punch a hole or two in the corner(s), and thread some string, wool, or ribbon through. It may sound silly, but do be careful if you are giving this to a young child. Cords can be a strangulation hazard for children so I am always very cautious with anything going around the neck. Use your own common sense about what is right for your child. Be sure to supervise little ones when they are wearing these. And that’s it! 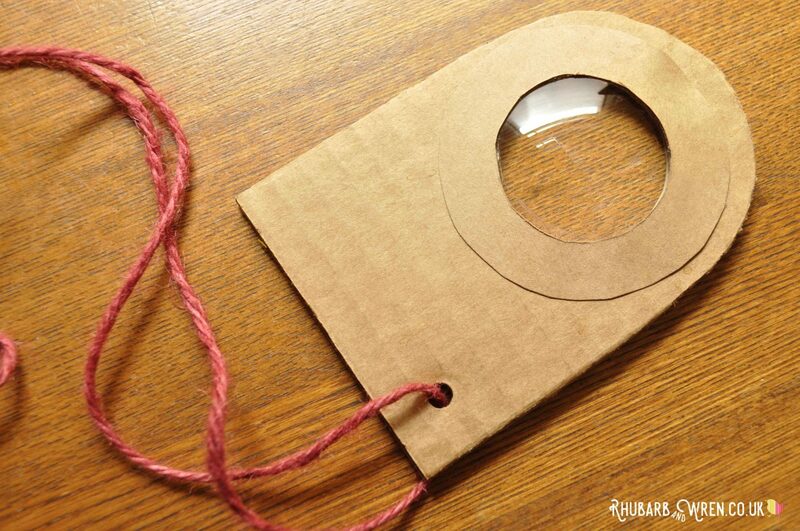 Your DIY real magnifying glass is all finished and ready to decorate, or to use in all its brown cardboard glory! 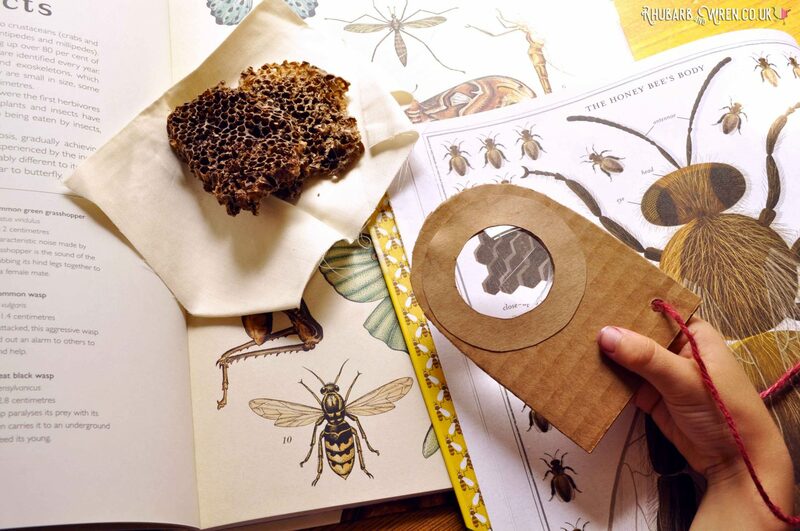 Make your own real magnifying glass out of cardboard and an old lens! 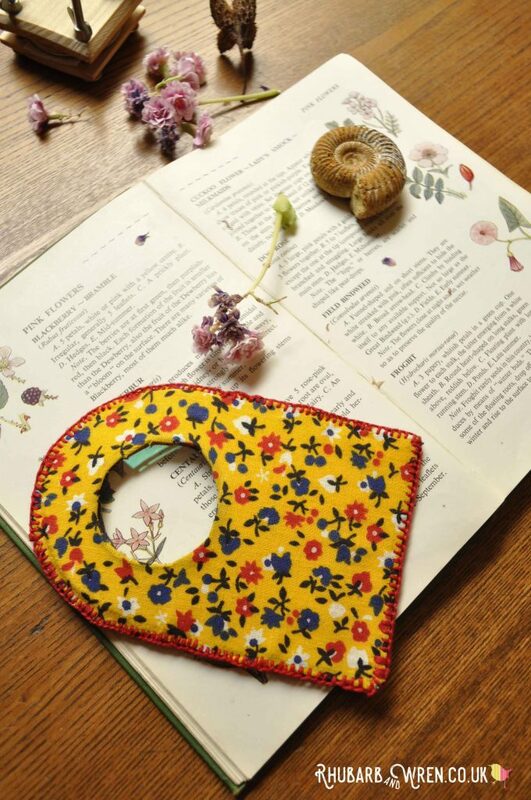 There’s no end to the variety you can add to these through choice of shape and material alone. 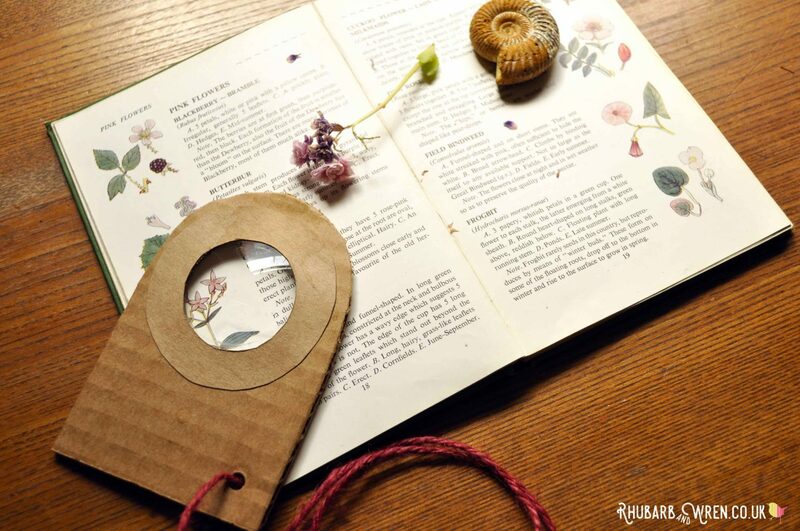 If you make a DIY magnifying glass of your own, I’d love to see it! These DIY magnifying glasses are easy to make, whether you go for the fabric-covered one or the even-simpler cardboard version! Looking for fun things to make with the kids? Take a look at these great activities. 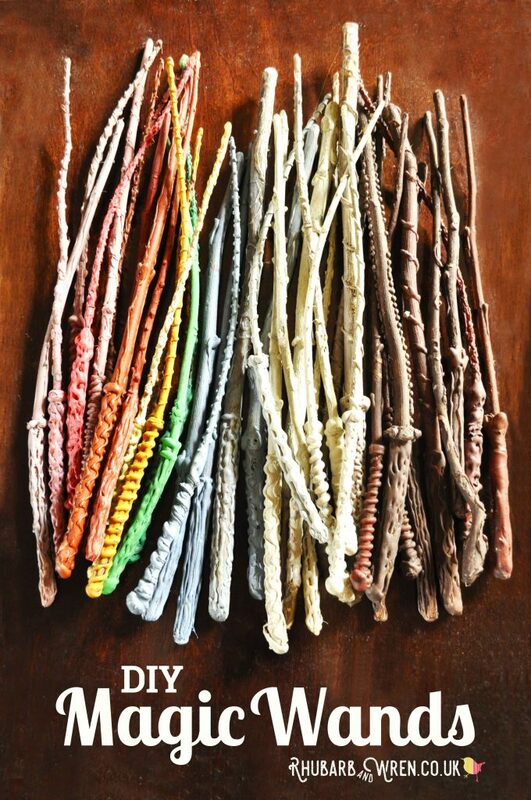 Make your own Harry Potter-style wand with our tutorial – all you need are twigs, glue and paint! Craft, Educational Toys, Essential Toys, Learning Through Play. Bookmark.